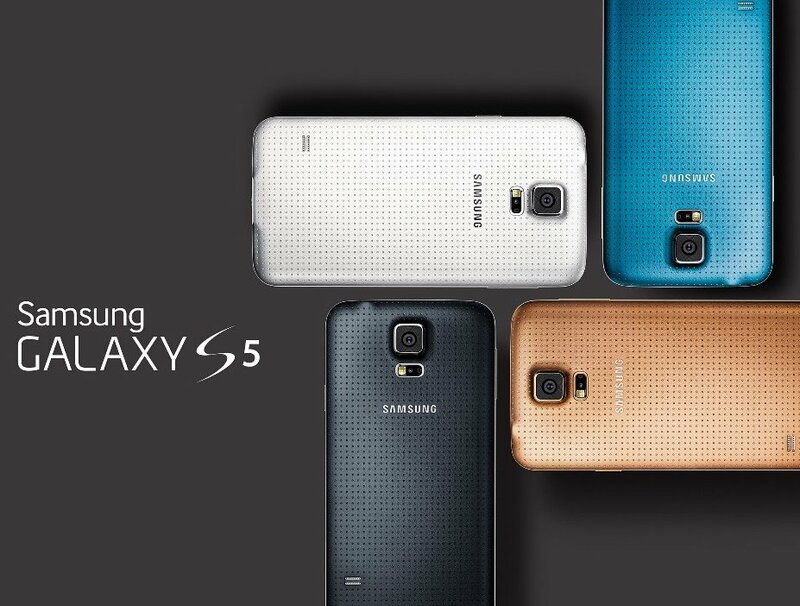 One of the very few rumors regarding Samsung Galaxy S5 is it will be a cheaper device from Galaxy S4 considering the opening price. And the good news is that might be true. According to a South Korean source the official launch price of Galaxy S5 will be $750, around $80 lower than previous Galaxy phone. The Samsung Galaxy S5 is going to hit the world covering 150+ countries on April 11, but there is still no official pricing announced from the Korean manufacturer. Samsung Galaxy S5 is expected to go on pre-order two weeks before launch. Many EU retailers have the Galaxy S5 already listed with prices, but those are unofficial and will be corrected once the retail pricing is confirmed.